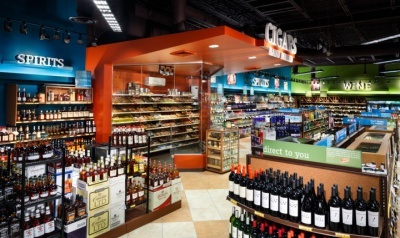 This is one of 4 ABC Liquor stores built by CFE since 2012. 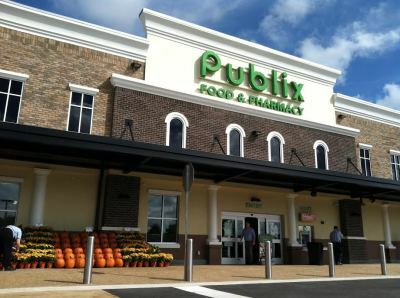 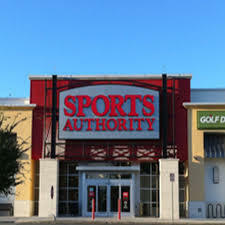 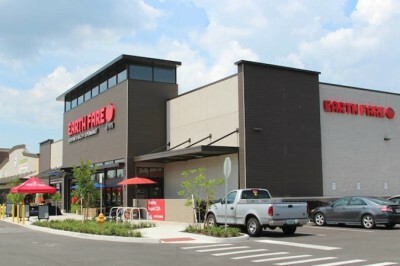 Completed in 2010 this new store offers modern lighting and electrical systems. 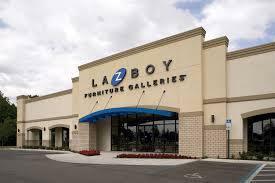 A mixture of lighting types were used to accentuate the display pieces including direct, indirect, recessed and track lighting. 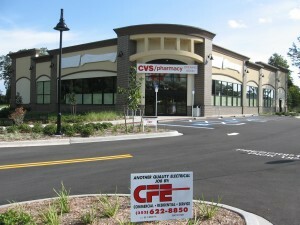 One of many CVS stores completed by CFE since 2009.